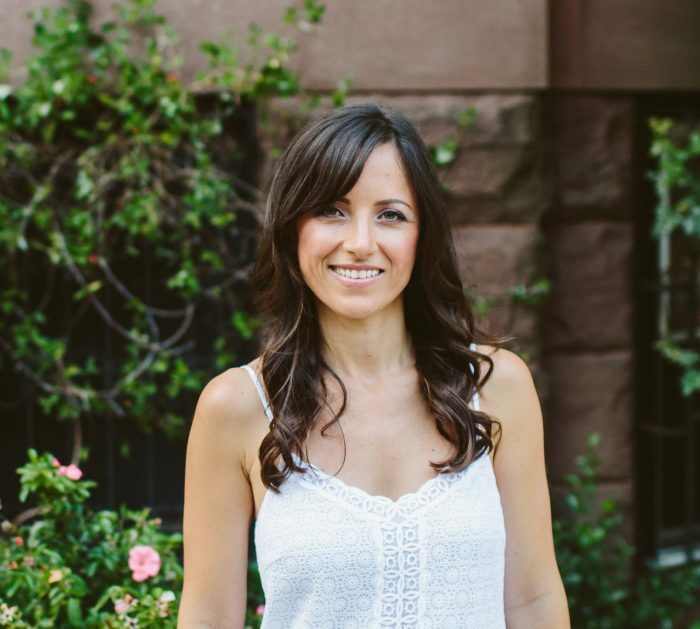 Nicole Jardim is a certified women’s health coach and the creator of Fix Your Period; a series of programs that empower women to reclaim their hormone health using a method that combines simplicity and sass. She’s also the co-host of The Period Party podcast and the co-creator of the Institute for Integrated Nutrition’s hormone course. In this episode, you’ll discover how she transitioned from the film industry to the wellness industry, why she decided to specialize in women’s health, how she grew her list, following, and reputation, how she feels about hiring a business coach, why she believes her story is an essential piece of her brand, why she recommends making your own marketing roles, the role collaboration has played in her business growth, why every female business owner needs to tune into her inner wisdom, why you should never make a business investment in something you can’t afford, why it’s essential to always know and reconnect with your why along the journey of running a business, and so much more.